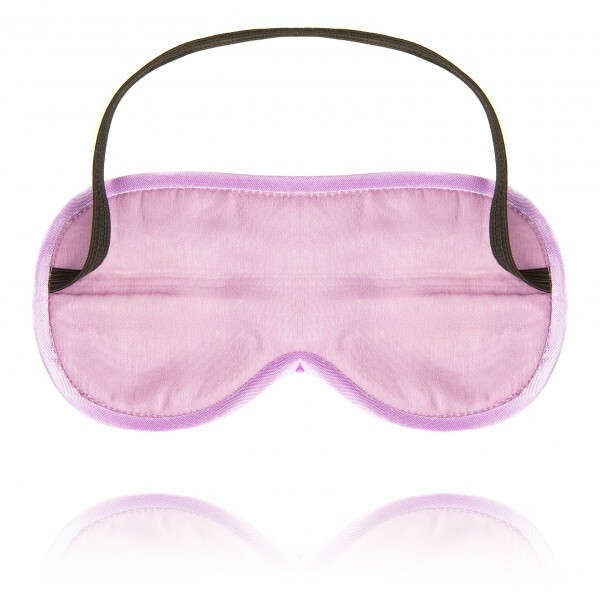 Home » Fashion » Accessories » Sleeping mask "Peacock Clock. Colorful Dreams. Owl"
"Colorful Dreams" collection was created for children based on one of the most famous exhibits of the Hermitage - "Peacock Clock". The collection features such charecters as peacock, owl and rooster - these birds form the clock composition. 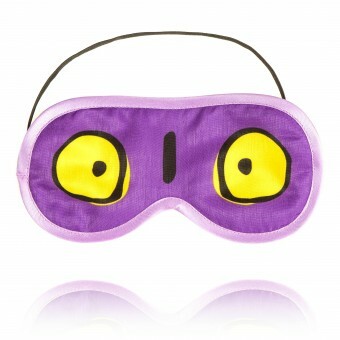 The owl figure, symbolizing night in the clock composition, inspired the design of this funny sleeping mask, which would be an unusual and practical gift for frequent travelers.